The premier event of the year is almost here. 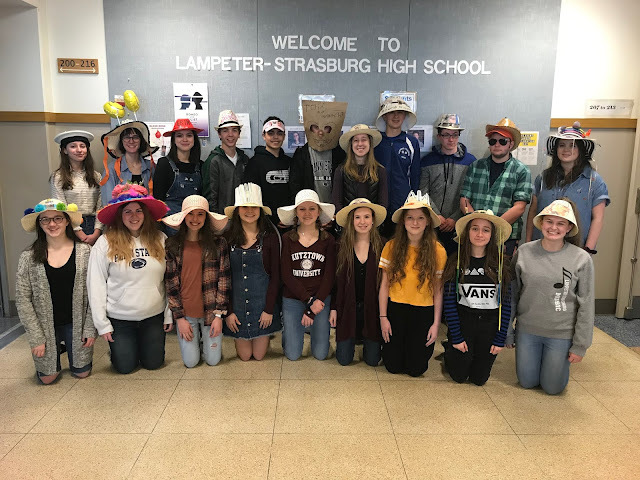 On Thursday, June 1, the Lampeter-Strasburg Class of 2017 will be graduating. Commencement will be held at 7 pm at Pioneer Field at JK Mechanical Stadium, weather permitting. The annual Commencement ceremony is the highest attended event of the year with well over a thousand people in attendance. Parking and (when it rains) seating is always at a premium. While the ceremony does not begin until 7 pm, it is not uncommon for people to begin arriving at 5 pm. The closer it get to 7 pm the harder it becomes to find a parking space especially one that is close to the ceremony. Please do not wait until the last minute to arrive. 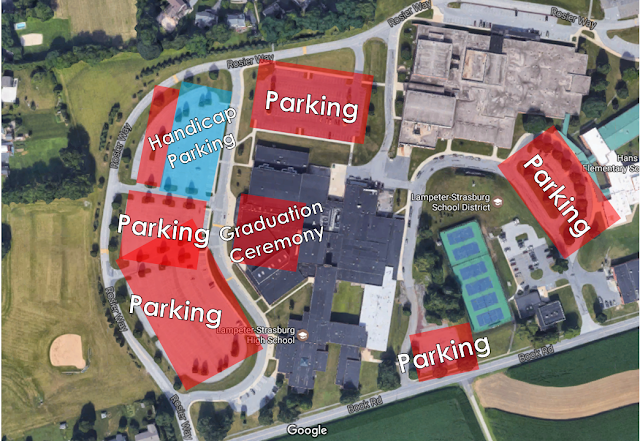 Starting at 5 pm, high school faculty members will be on hand to assist with parking. The image below highlights available parking lots. 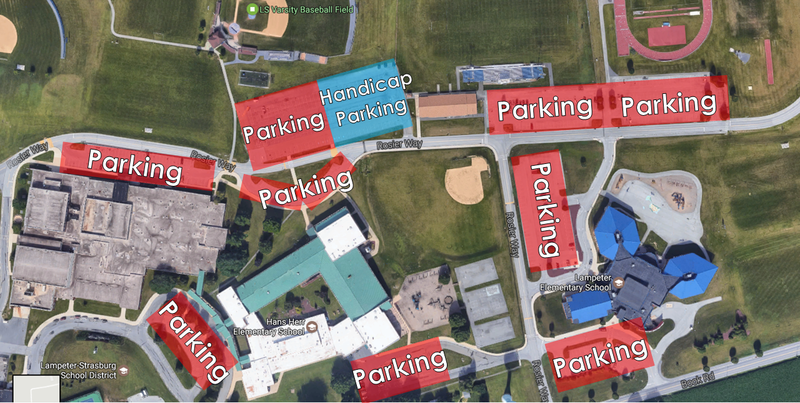 Approximately 100 spots to the left of the field house are being reserved for handicap parking. Early entrance to the stadium begins at 5:30 pm. After 6:15 anyone is permitted to enter the stadium. Rosier Way from Martin Meylin Middle School to the stadium closes at 6:30 pm as the seniors begin their processional march from the high school cafeteria. If graduation is moved inside because of weather, it will be held in the high school's Performing Arts Center. The decision to have graduation inside is typically made the day of graduation late in the afternoon. The PAC only holds 1,400 people so each graduating senior is limited to five tickets. 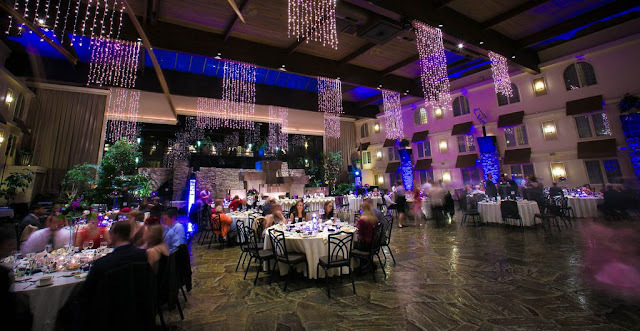 If graduation is inside, additional seating will be in the band room, choral room and cafeteria. The doors to the high school open at 5 pm for those with tickets. 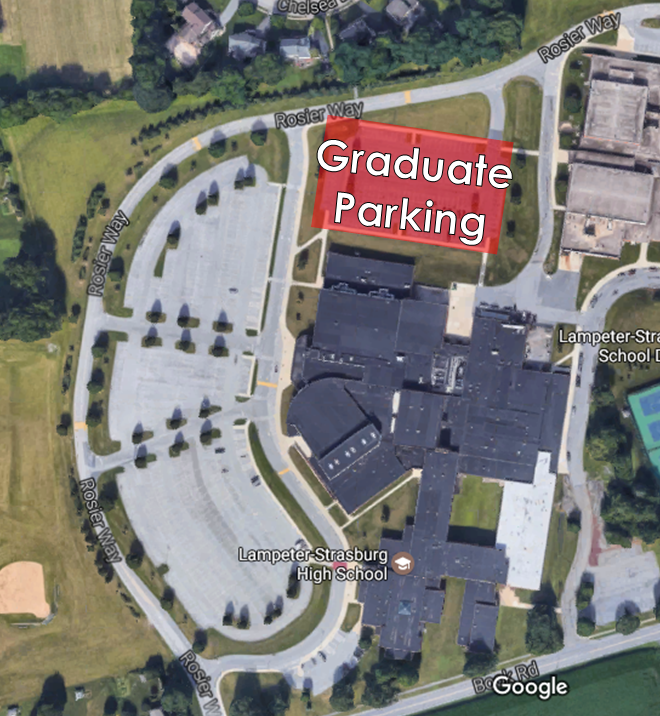 Graduating seniors should park in the lot behind the high school cafeteria next to Martin Meylin. If you are unable to attend graduation, you can watch the District's YouTube broadcast of the event. See the link below. https://www.youtube.com/watch?v=Rj7pcep3wHQ.